Partnership between two industry leaders aims to disrupt the manufacturing marketplace for anatomical models by enabling widespread availability through 3D printing. 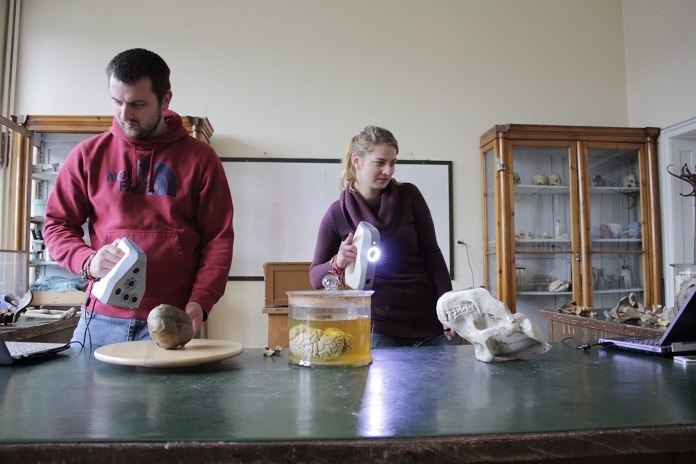 Palo Alto, Calif., & Sofia, Bulgaria, October 25, 2016 – Threeding.com, a leading platform for 3D printing models, and Artec 3D, a top-tier developer and manufacturer of 3D hardware and software, announce another joint project and the creation of a new collection of life-like 3D models of human anatomy for 3D printing, now available at Threeding.com. 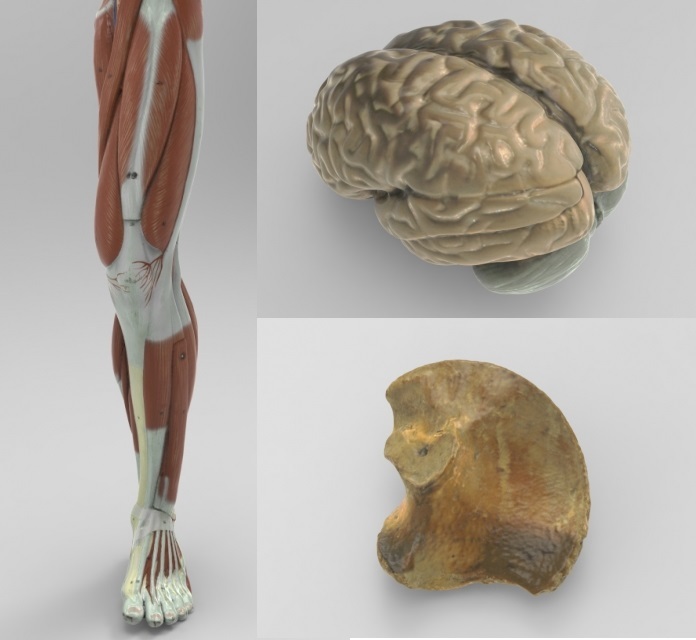 This new collection is the most accurate to-date and includes a couple of dozen high quality 3D models such as scans of a brain, hip, knee, elbow, mandible, muscle structures and more. This assortment of models will expand Threeding’s impressive library of more than 100 anatomical models readily available to download, which also includes a compilation of animal anatomy 3D models from a previous joint project with Artec 3D. 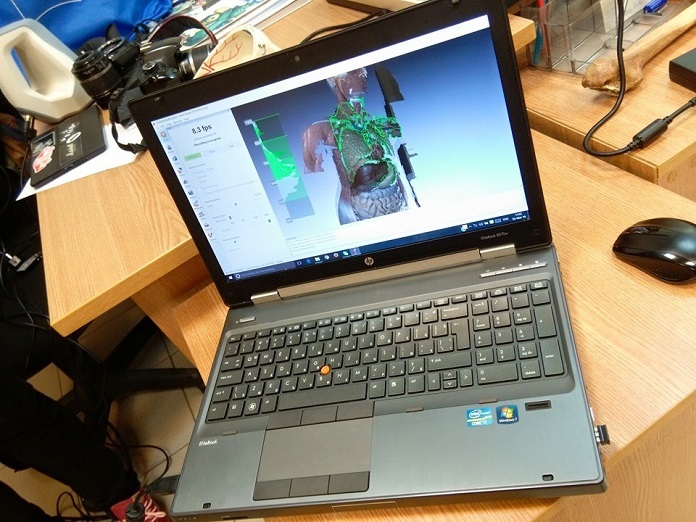 The anatomy models were created with the help of Artec’s professional, high resolution 3D scanning technology. 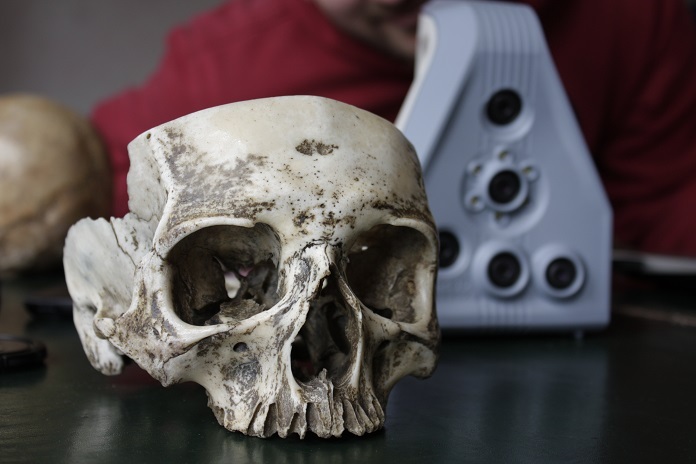 The team used Artec’s Spider and Eva scanners to digitally capture various shapes and textures of the bones and muscles featured in this collection. 3D modeling software, Artec Studio 11, was deployed for the quick and accurate post-processing of the 3D models. Traditionally, scientifically accurate anatomical models have been quite expensive. One of the purposes of this most recent project is to disrupt and provide an alternative to the traditional manufacturing of anatomical models and significantly lower the cost for those who regularly use them. The initial price of the new printable 3D models range from $15 to $35. However, the files are available to education and science organizations for free, upon request. The 3D models, created from scans using Artec 3D’s technology, can be downloaded from Threeding.com and printed at home using a 3D printer or can be ordered directly as physical copies. By expanding its database with this new collection, Threeding is positioning itself as a platform for high quality end-products that primarily target the academic community. As of today, Artec and Threeding are already working on another exciting venture which will be announced in the coming weeks. For more information, visit www.threeding.com or www.artec3d.com. Threeding is a 3D printing marketplace and community for 3D printing models. The start-up was founded in 2013 by a group of students from the Bulgarian National Academy of Art, led by Tzveta-Maria Partaleva and Stan Partalev. 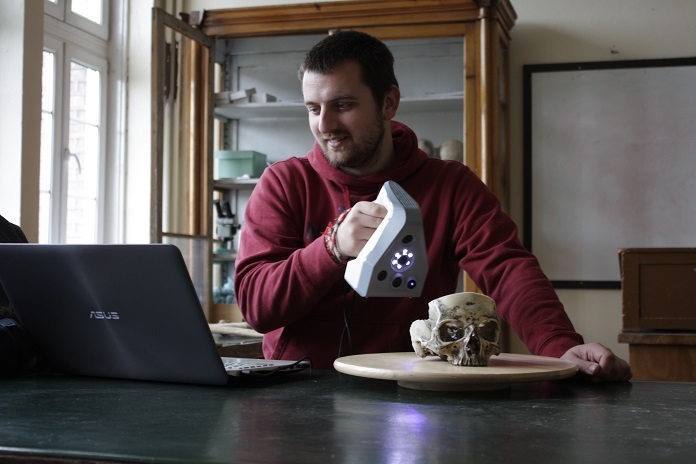 Threeding is the only 3D printing marketplace that offers 3D printable models of historical artifacts. For more information, please visit www.threeding.com. Artec 3D is an international company, headquartered in Luxembourg, with subsidiaries in the United States (Palo Alto) and Russia (Moscow). Artec develops and produces innovative 3D solutions and products. Artec has a team of professional experts in the collection and processing of 3D surfaces as well as biometric facial recognition. Artec’s products and services can be used in many industries, such as in engineering, medicine, media and design, entertainment, fashion, historic preservation, security technology and many more. Shapify.me, Artec’s service for the creation of 3D characters, was designed and introduced in 2013: https://shapify.me.